I have finally sent the email to who I have for #FriendFriday if I have missed you please give me a shout. 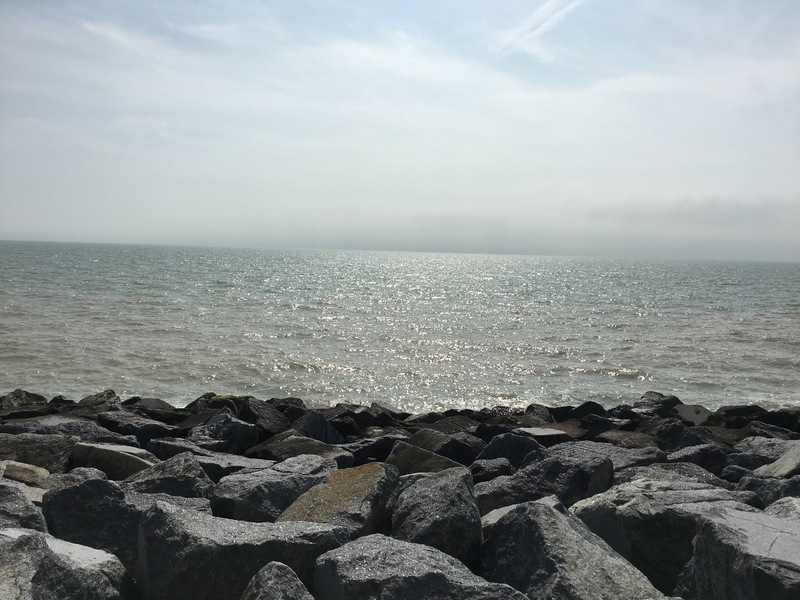 I have been coming to Dymchurch on and off for years with my family and it never fails me. We have been pretty lucky weather wise today was a beach day the sand was a tad wet but dipping your toes into the sea has to be one of the best feelings ever. This trip we have managed to go for a swim at our pool on camp, get on the steam train and climb to the top of the lighthouse the views were something else and it was worth a little ankle pain. My 2 and 4 year old nieces did amazingly. I have managed to get snippets of reading in and I have enjoyed what I have read. I’m reading The Missing Twin and One of us is Lying. I haven’t started a new audio read I did hope to do some blogging whilst by the seaside but that hasn’t happened just yet. Just a little update. If anyone would love to see something specific please get in touch I am especially eager to do more on my YouTube channel so any ideas are welcome. Buddy Review: Chase the Rainbow By Poorna Bell. Happy Sunday all…the day of rest. Well since washing my hair I have felt much more human anyway. I managed a little Nashville catch up that show always makes me laugh and cry in pretty much equal measure and the music is on point, as ever. This week has been a crazy one and even though I was optimistic and full of hope I finished my buddy read Chase the Rainbow which was beautiful, intoxicating and incredibly raw. Myself and Catriona aka Fabulous Book Fiend are making a YouTube video. I have filmed my segments although may need to redo as I’m seriously not as confident as Cat. However I did really enjoy it so. If anyone wants to suggest a video for me I will get it up on the Hayley Reviews YouTube page this week. 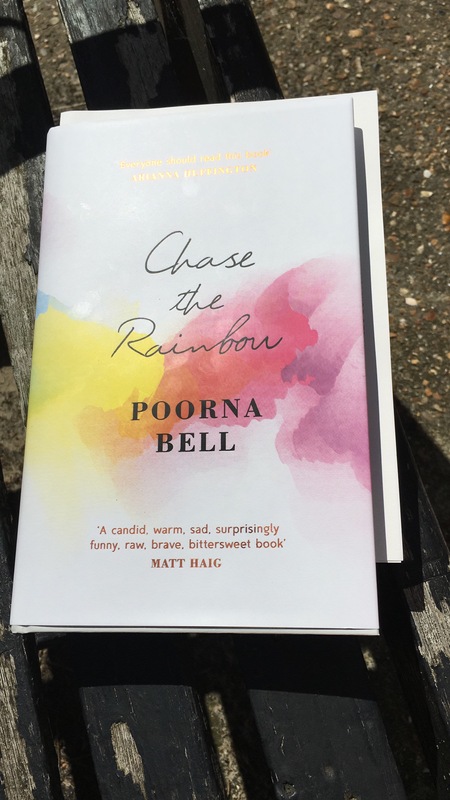 I have a number of Netgalley reads to be reading one of which I started this morning other than Chase the Rainbow I have been listening to Katie Pipers Confidence the Secret so I’m feeling very empowered thanks to Poorna Bell and Katie. Recently I won a gorgeous book on Twitter and this week I received it. How gorgeous is it and the lovely card thank you so much Holly. I will be taking it with me to the coast next week. 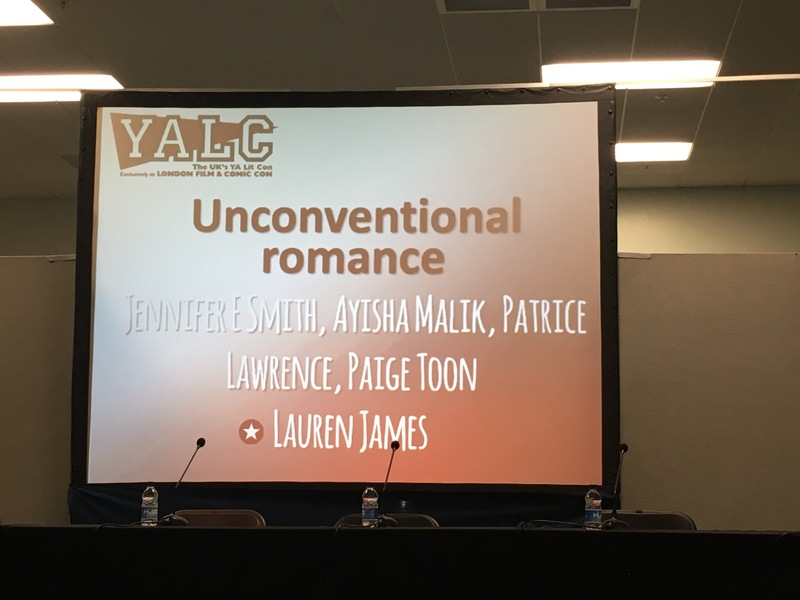 For me my YALC experience revolved around Paige Toon having devoured The Last Piece Of My Heart and The One We Fell In Love With. 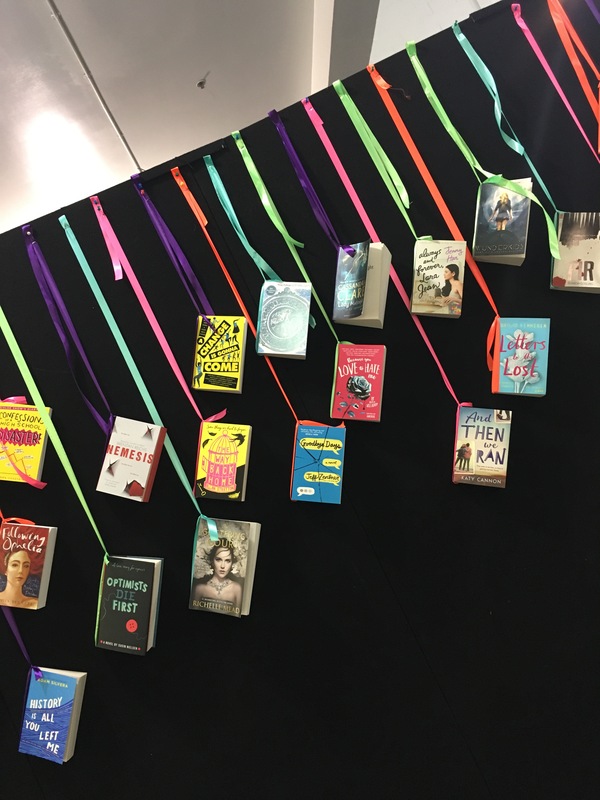 I was eager to meet the author – having spoken to her from time to time on Twitter that’s a new joy being able to tell authors exactly what their books are doing to you every step of the way. I was eager to attend – luckily I was able to swap a shift at work so I booked. When I got there I had planned to see the new voices talk and as much as I heard they didn’t get to speak to much I was a little gutted. I wanted to hear Carlie Sorosiak and as I still haven’t a copy of her book I was too chicken to go say hi esp as I missed the talk whilst seeing all the fuss at one of the publishers tables. 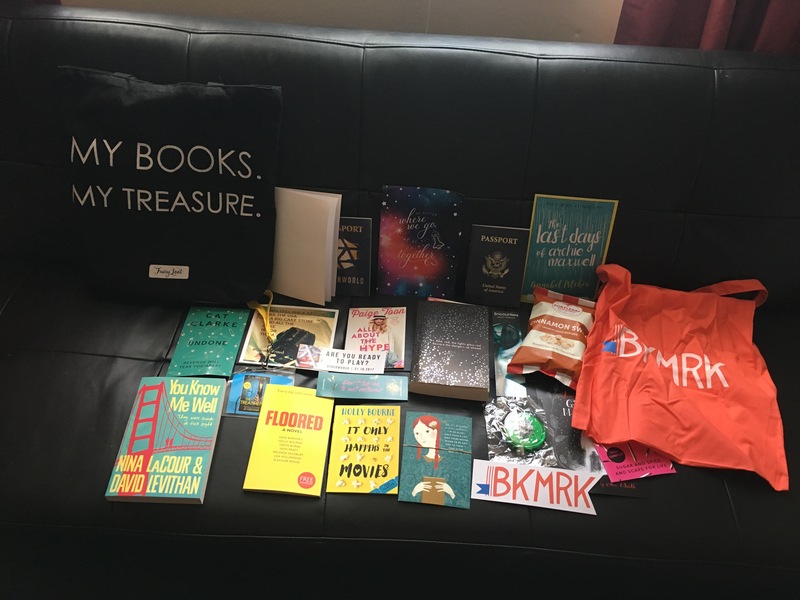 That’s my haul I won an arc and I got You Know Me Well from the Pan Macmillan lucky dip. 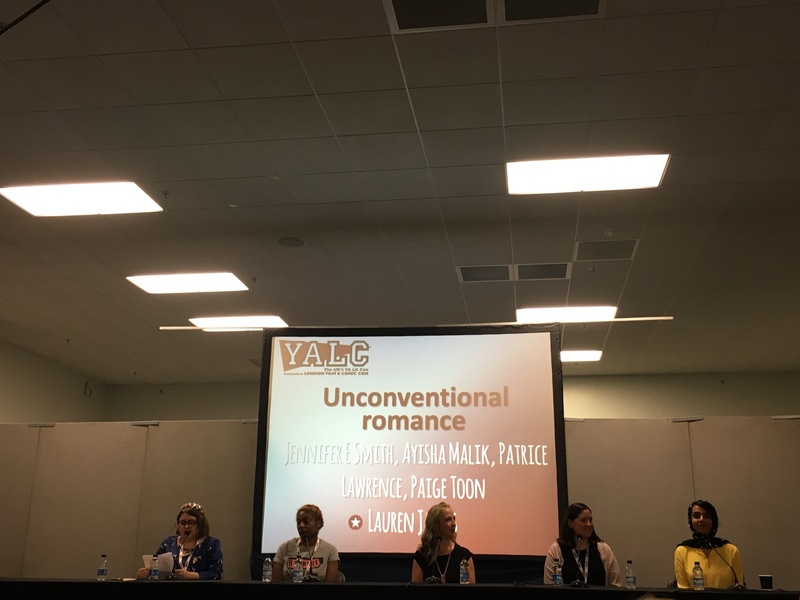 Paige’s talk was the romance one and I was itching to hear what the authors had to say. Apart from Paige I haven’t read anything of any of these authors although I have been turned down on a few Jennifer E Smith books on Netgalley I hope to read Windfall very soon. I was also very intrigued by Ayisha Malik – I hope to read some of her books real soon too. 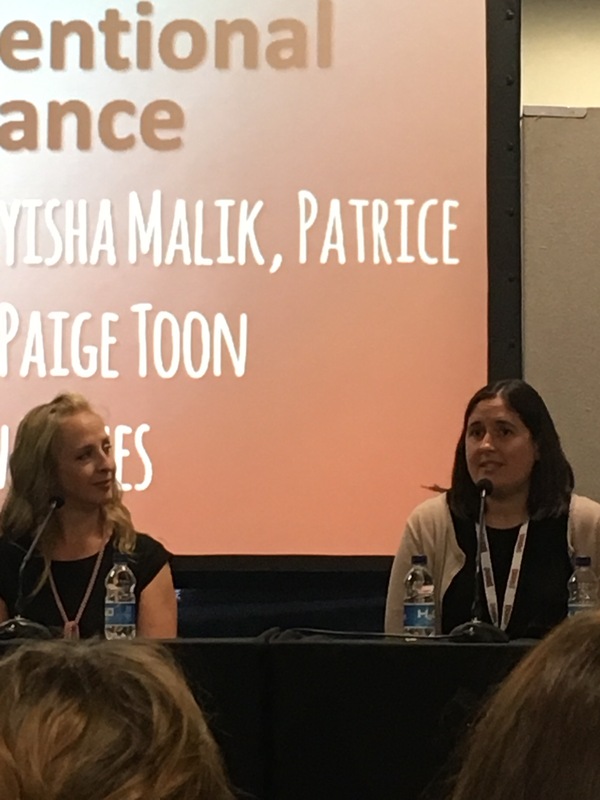 The talk was funny and insightful and it was a really good mix of authors on stage and of people watching and asking questions. So I finally met Paige. 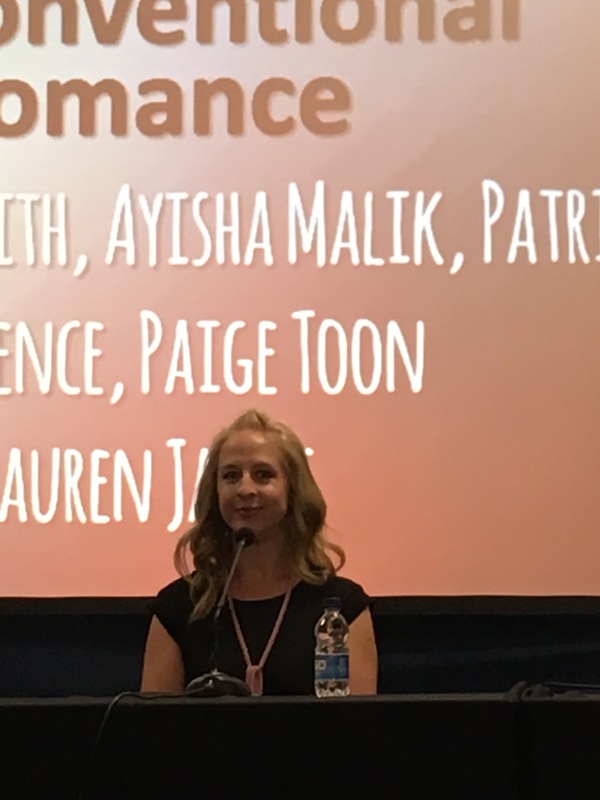 She was lovely and 13 Weddings will be my next Paige read although after the talk I am eager to read her YA series and I believe that could be a buddy read with Catriona. 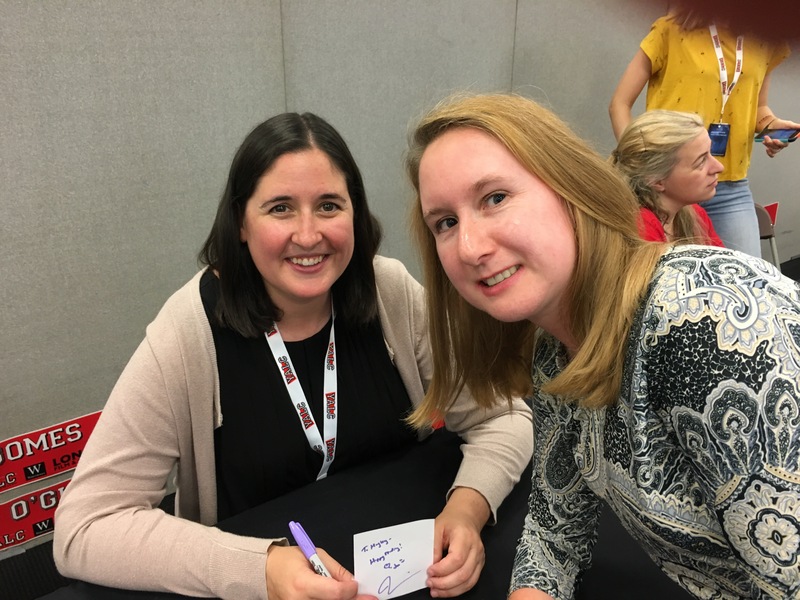 I also met Jennifer E Smith – I felt a bit tight going up with no book but I got a book plate signed and spoke to her about the talk and that windfall would probably be my starting point. 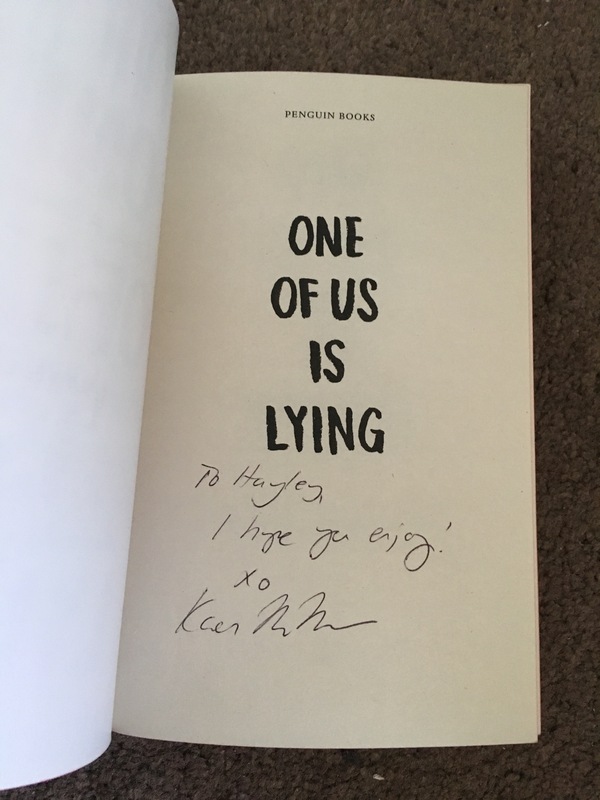 Karen McManus author of One Of Us is Lying – which I started reading that morning although it’s been left on the side at the moment eeeek but it has just got interesting. Now this book was amazing I cannot wait for Genuine Fraud I have the sampler but that’s not enough argh. I told her how I wished I could have passed this onto my Grandad I finished it shortly after his funeral. 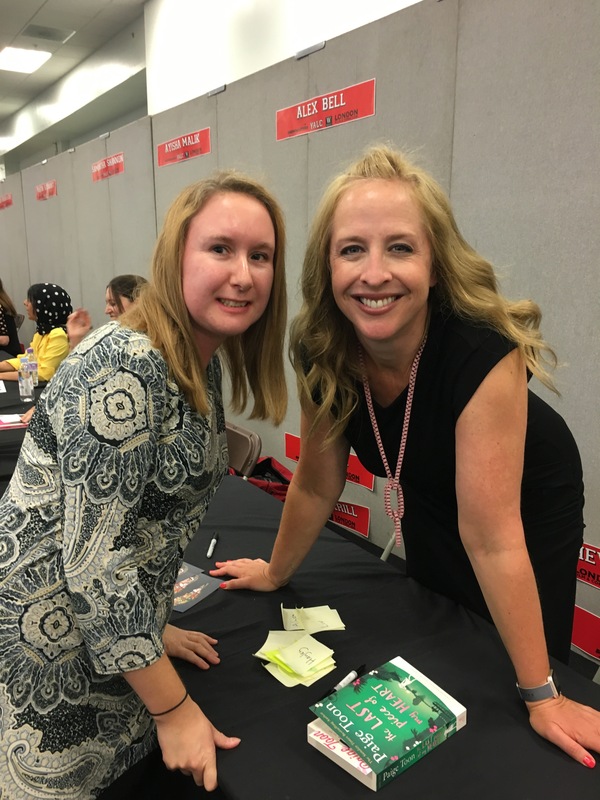 I also met the lovely Holly Bourne – I’m so bad have her book Soulmates on my Kobo library but her newest book will more than likely be my first of hers. Considering I went alone I bumped into bloggers I know and publishers was lovely to see Lauren and Beatrice again. I even ended up entering a comp on Lauren’s for the novel And Then We Ran which is so me she knows me so well. There were books everywhere but I told myself I would only buy what I couldn’t get or really wanted so I only done the lucky dip. This week is going to be a crazy one work wise for sure and then I’m off to the coast for a week of well needed me time and family time. I hope to finish The Missing Twin to review on publication day, my audiobook Confidence the Secret and get back stuck into One Of Us is Lying as I’m pretty sure things are just getting interesting. For anyone who was sent me emails regarding FriendFriday you will be getting an email in the next day or so. I’m just about to meet a friend but it will be soon. In review if anyone has any YouTube video suggestions although I may have just thought of one. Do get in touch plus if you want in on my new meme then it’s not too late. Here’s an extract of From The Shadows…. It was almost one in the morning. The house was in darkness, the curtains closed. He was wearing just a light sweatshirt and jogging bottoms but he didn’t feel the cold. His nights were about silence, not warmth, and the more he wore, the more noise he made. He waited. He wasn’t sure what for at first, because he’d stood there before, long hours as he waited for a sign that the time was right, but it had been too still. This time, it was different. He felt them. A light ruffle of wind through his hair, and movement under his feet like soft rumbles in the ground. Whispers behind him. He whirled round but there was no one there, just a fence that shielded him from the houses behind. He closed his eyes, just to make sure, because sometimes there were false alarms, small teases that made him move too soon. It felt right, though. His breaths were shorter and his arousal made his tongue flick to his lip. She had her routines to keep herself safe, but they were her weakness, because all he had to do was keep watch. He slipped into her stride as she’d walked home, or he was the man sitting three rows behind her on the bus, or in the queue in the local shop with that bottle of wine to get her through the evening. She loved her Thursday nights; he’d seen her relief as she clutched the bottle and a long week at work became just one more day to get through. He knew what sandwiches she bought at lunchtime and how she would sit outside if she could, when the weather was good enough. Habits made her feel safe, because then she’d never forget to do something, like checking that everything was turned off or locked up. It was just the opposite, because all he had to do was learn her patterns. Her lights gave her away, the same order each night. The television went off first, and then the flickering candles. The light for the stairs went on and then her face would appear at the back door, distorted through the glass, checking the door was locked. He was watching and waiting, just a shadow amongst the leaves. Patience brought its rewards. There was always a way. Some people are casual about their keys. Others forget to lock their doors when they go to bed, or fall asleep drunk on the sofa. All he ever had to know was how to get in. She never left the key in the back door. Always the front. He’d guessed why: so she could open the front door quickly if she had a delivery or something, rather than rush round for the keys. People are forgetful though, and she kept a spare back door key under a flowerpot. The stair light first, followed by the landing light. Her bedroom was next, although that was harder to see, because the bedroom was at the front, so the light was not much more than a glow. There was always a delay, when he imagined her getting undressed and slipping into her nightclothes. Usually pyjamas, but in summer it was just knickers and an old T-shirt. The bathroom came next. It was the middle window at the back of the house, frosted, with a blind she didn’t always close. He’d watched the movement of her arm as she brushed her teeth. Two minutes. Always two minutes, as if she timed herself. Then it was the toilet. Her back to the window, bending over as she pulled down her knickers, before disappearing from sight. Such a private thing but it was his view. Her secrets became his secrets. Her garden was long and dark. He’d been in the undergrowth for an hour. Dressed in black, he was invisible. The cloth mask moved in and out as he breathed. Black and made from thin nylon, eyeholes the only bright spots. He’d passed her in the street and she hadn’t known him. He’d waited a long time for a dry, moonless night. The winds got faster, the tremors under his feet made him unsteady. The whispers were small words of encouragement. It was time to move. He pulled the branches of the laurel bush that grew in a corner to one side. His footsteps were light. No rustles, no noise. There was no security light as he stepped on to the patio. He reached under the flowerpot for her spare key. The pot scraped on the paving slab. He paused as he looked out for a light in one of the windows, but they stayed dark. He crept to the back door, staring through the glass as he hunted for a sign of movement inside, but it stayed dark and still. He turned the key slowly, letting out a breath at the slight clunk of the lock. The door opened silently, as he knew it would. She didn’t know that he’d oiled the hinges. The back door, and all the rooms in the house, so that he could move silently. He’d been in there before, when she’d gone out, learning his way around the house. He knew the weak points, the creaks and the groans. Avoid the third step. He moved quickly, his breaths getting faster under the hood. He tried to concentrate but the ground moved beneath his feet, the whispers in his head like chants. He passed the doorways to the other rooms, the streetlight at the front providing a half-light in the hallway until he reached the bottom of the stairs. He stared upwards. It seemed darker up there. A droplet of sweat ran into his eye, making him blink. He kept to the edge of each step, striding over the third one, his clothes brushing the wall. He paused at the top. The voices stopped as if holding their breath. The earth stayed still. Now he was in control. Her bedroom was large, with the streetlight outside the window. Her bed faced the door, so this was the most dangerous time. If she heard a noise, or just sensed his presence, she’d see him, but only as a shadow, a vague outline. Darkness was his friend, but he couldn’t afford to be caught. He listened out for the creak of the mattress as she moved, or the sound of her feet on the carpet, investigating the noise. Nothing. Her bedroom door was ajar and the only sound was the steady tick of a clock. He pushed at the door. It opened slowly, silently. He remained still, to see whether she moved or opened her eyes. He could leave and she might think it was a dream. As his eyes became accustomed to the gloom, the faint glow of the streetlight made her silky bedcover gleam. He knew how it felt; he’d lain on it when she wasn’t there, took in her aroma from the pillows, stale perfume and warm sleep. He’d looked through her drawers, run his hands through her underwear, relished the silkiness. His mouth was open as he stepped into the room, his breath coming too quickly. Stay in control. She was under her covers, lying on her side, facing him, the sound of her sleep so gentle. If he closed his eyes for a moment, he could smell her. He knelt by the bed. Her face was inches away. Her lips, soft and full, her hair over her cheek, her fingers slender over the duvet. He reached out but stopped. Not yet. He’d always promised himself. Not that. He closed his eyes again. The voices were back, the chants like a rolling rhythm, the wind blowing through the bedroom, the voices now like drumbeats, tempo increasing, his heartbeat racing. He took long slow breaths to calm himself and let the voices fall silent. The drumbeat stopped. All he had left were the race of his heartbeat and the rise and fall of his chest. He opened his eyes and gasped. Her eyes were open too. Her arm moved quickly. He tried to move backwards, panicking, but he was kneeling down, so his toes jammed into the floor. He saw the lamp just before it connected. Small but made of brass and with a narrow edge. She brought it down hard. The last thing he remembered was the loud clunk when it struck his forehead and the blinding flash of pain. Then there was nothing. You want more it is now available on paperback and EBook you can find it Here I haven’t read it yet but the EBook is a steal at 98p. If you have already devoured this treat do let me know but I don’t take kindly to spoilers. 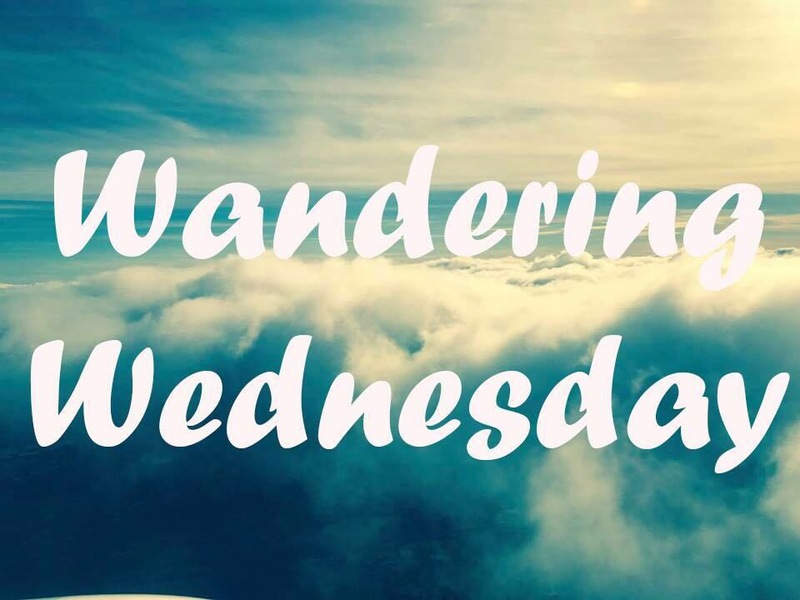 Wandering Wednesday #8 Inspiration on a rainy day…. Happy Hump Day it’s Wandering Wednesday here at Hayley Reviews. I wasn’t sure if this post would happen today and then I was struck by inspiration at the sound of the rain pouring. I’m sorry for the two days of silence Monday was crazy and yesterday I was at a funeral originally I was going to have something ready to just post but that never happened but hey here I am. The rain had me thinking so here I will ask some questions and I would love you guys to post your answers in the comment box. On a gloomy rainy day like today what would you like to be doing if given the chance? For me if I’m not at work on a gloomy and rainy day I love to sit and read or watch a film. 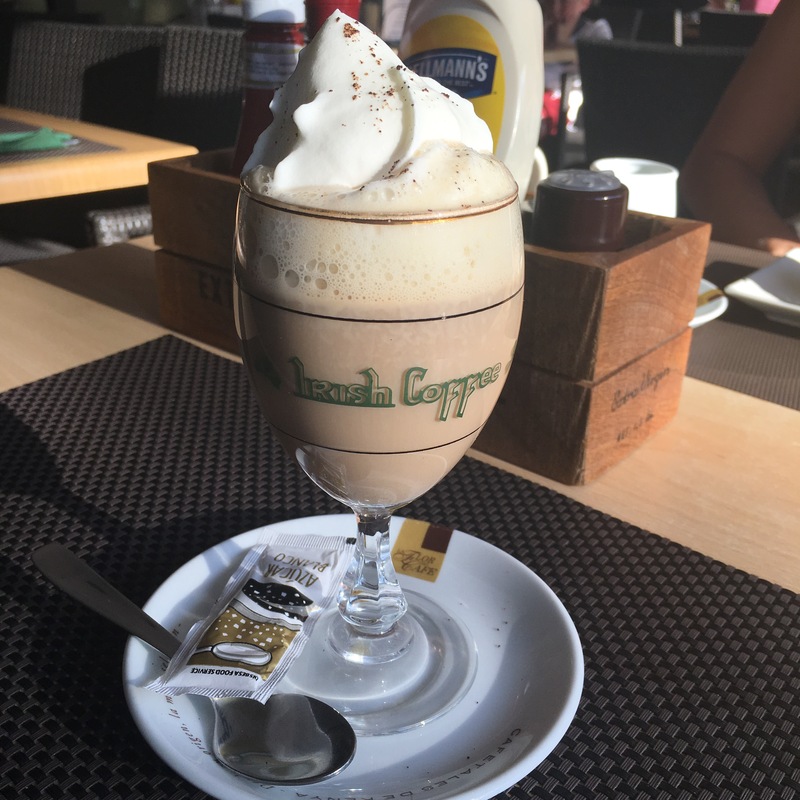 With endless cups of tea or coffee although when it’s winter time I love to squeeze in a few Irish coffees they are my fave treat. Although I am partial to them whilst on holiday too. This one was taken in Salou last year I believe. 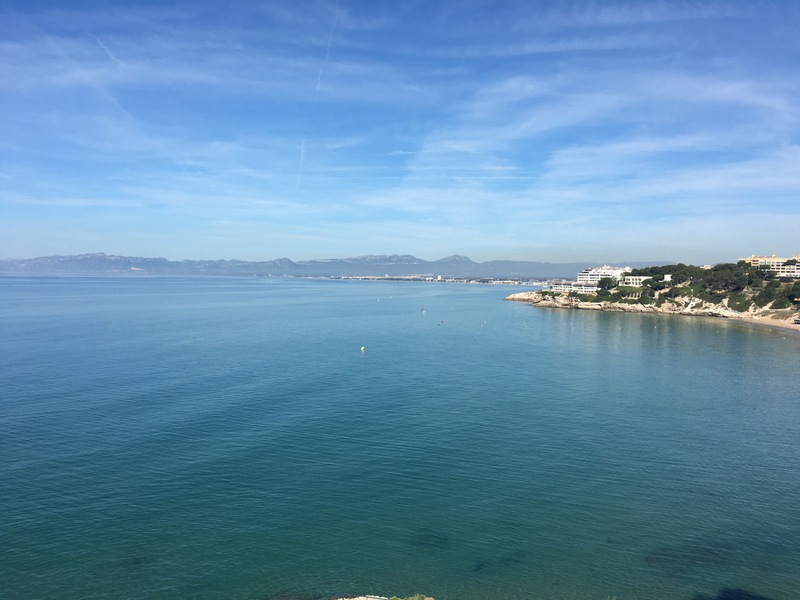 Now when it’s gloomy here in London I long for the sunshine….it’s 23 in Salou and not a raindrop in sight. Where would you love to go? There are a few places I am longing to visit. Nashville (although I hear there will be direct flights from London to Nashville next year) that has put the biggest smile on my face. New Orleans is another destination I would kill to visit. And a place I have always thought would be my ideal romantic destination is Mauritius. I would also love to visit Rome. Oh and since devouring Then Now Always I’m itching to visit Mojacar. If you could live and work anywhere else where would you choose? I have a love affair with Salou so that would definitely be a place I could live and work. Also maybe New York given the right opportunity. Or maybe just to the seaside as it’s always better beside the sea. I won’t be answering that as I have kind of mentioned it but I would love to hear from you guys. If you would like to guest post on Wandering Wednesday or to join Friend Friday I will be sending out emails hopefully tomorrow then please do leave a comment with your email address. 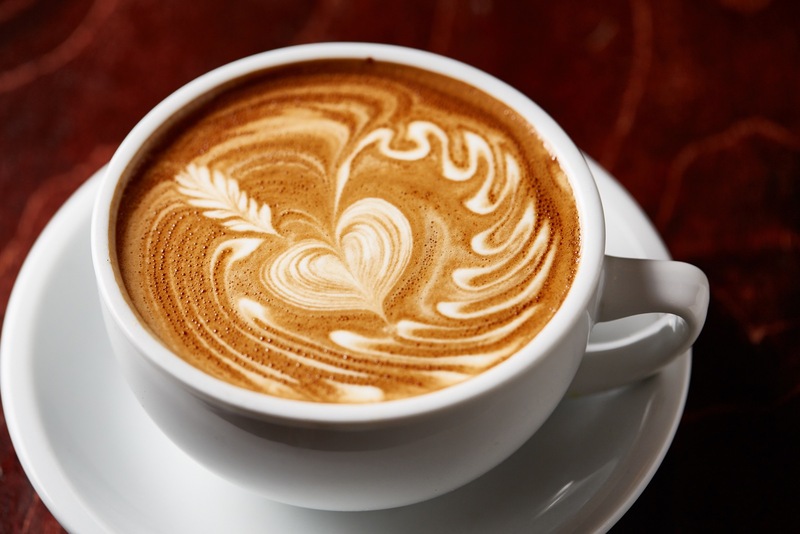 Sadly this isn’t my coffee although I have had a mocha and a fair few cups of tea today. Sunday is a me day, as I have mentioned before other than if I’m needed generally Sunday is my constant day off. Today I woke quite early as I knew my siblings would wake me plus as I woke I thought I wouldn’t waste the day, especially as I had a few things I wanted to do. So how was my week…. My blogging week started on Tuesday with an extract of Kathryn Freeman’s latest EBook Too Damn Nice you can Read it here. I have met Kathryn she’s lovely and I adored her novel Do Opposites Attract. Wednesday’s are usually Wandering Wednesday’s but as I said I won’t post for the sake of it. I haven’t been feeling great so I decided I wanted to Thank my followers and the authors that have made me smile at a difficult time. So there were two post and here they are…. I was part of a blog tour of the cover reveal of Ugly Beautiful by Tracy Krimmer. After finishing that series I was in the mood for another novella and another Holly Hepburn one it was. I was invited to Vivian Conroy’s cover reveal and what a beauty it is…. Today I managed to sort some of my room, organise a few things and I started reading the beautiful Chase the Rainbow by Poorna Bell. Which is my buddy read with the fab Catriona aka Fabulous Book Fiend. Isn’t the cover simply beautiful. 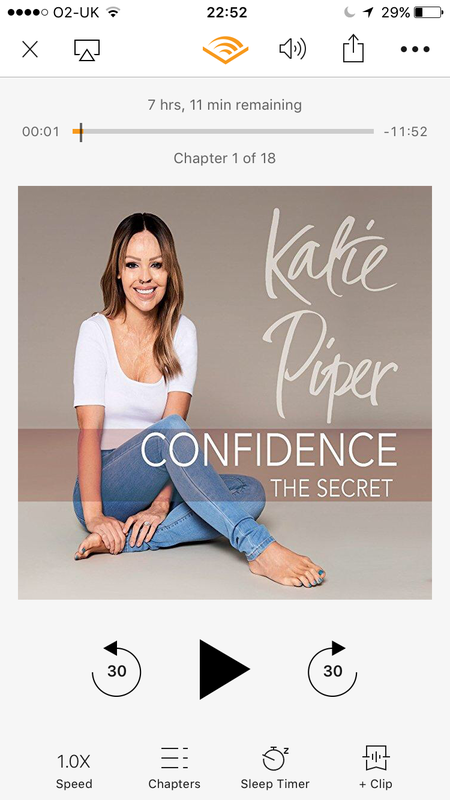 Last night as I headed to bed I started listening to Confidence the Secret by Katie Piper and today I listened to a little more whilst starting to organise my room. 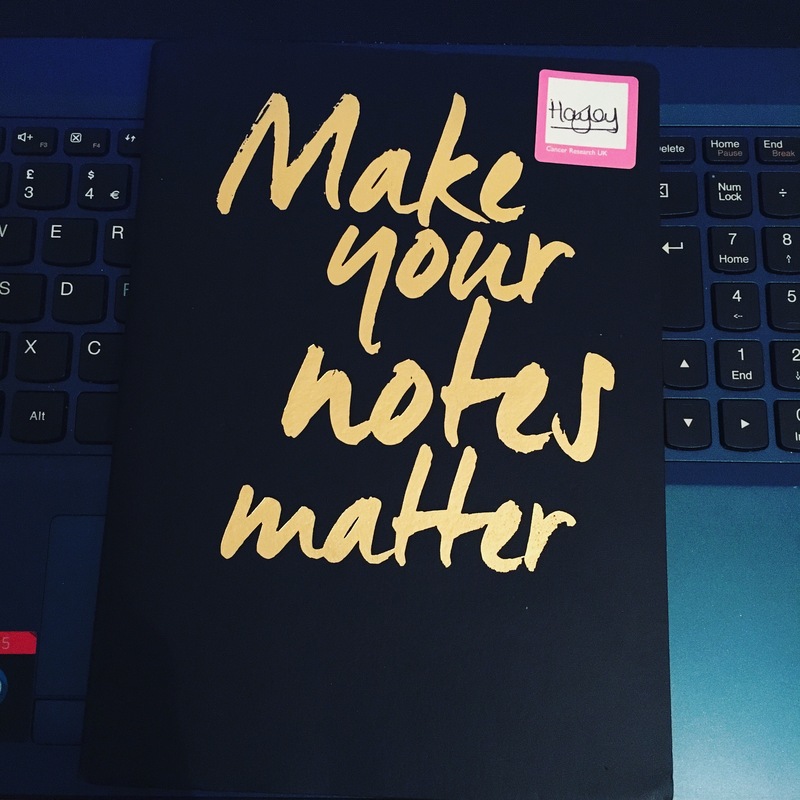 I got this gorgeous journal although bar my few words during my break I have been too tired to write but this week from tonight I shall be writing. So this week I will be buddy reading Chase the Rainbow, listening to Katie Piper’s inspirational audio and I should get back to my Netgalley reads as well as One of Us is Lying….we shall see how I fair. I will get more reviews up I know I have had lots of other posts. Thank you to everyone who has enquired about Friend Friday if you would like to get involved send me your email I hope to email you all in the next few days. Get in touch I would love to hear from you. Isn’t it a beauty and full of so much detail a real work of art. Blurb: Lady Alkmene and Jake Dubois are back in a gripping new adventure facing dangerous opponents at a masked ball in the countryside. I will be reading and reviewing this when it’s available…. I haven’t read anything by Vivian yet but I certainly will be. Blurb: Fall in love at the Star and Sixpence this Valentine’s Day…. Love is in the air as sisters Nessie and Sam prepare for Valentine’s Day at their newly renovated pub, The Star and Sixpence. They have a star chef winging her way from London to cook a very special Valentine’s Day dinner, for all the couples in the village. But as sparks fly in the kitchen, will love bloom in The Star and Sixpence? A romantic short story, perfect for fans of Cathy Bramley and Scarlett Bailey. Sorry that this post has come super late in the day. I had partially sorted this but had literally no time today. Work was mental and during my break I managed to eat and just sit my ankle has been unbearable, but I’m starting to write in a pad again so hopefully I will stop complaining on here. 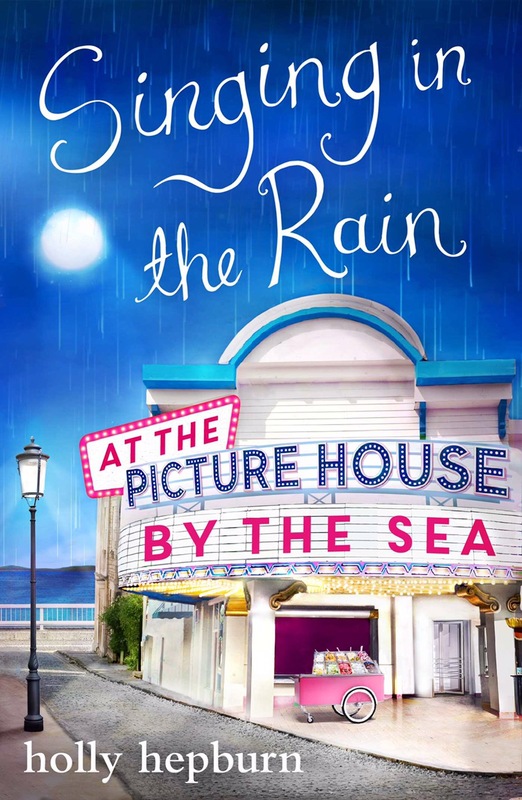 Review: After finishing Holly Hepburn’s Picture House by the Sea series I really didn’t fancy heading straight into a full length novel. Even though I have a few Netgalley reads that I’m itching to get to. So I thought I would look to my Kindle and Valentine’s Day at the Star Sixpence caught my eye. 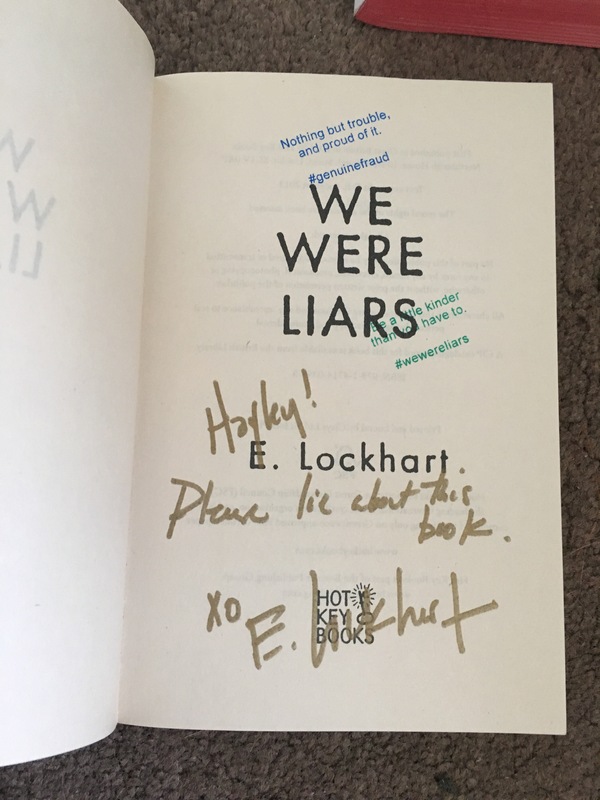 I have only read the Picture House series of Holly’s but I have had them on my ever expanding TBR – so when I noticed this I thought it was perfect timing. 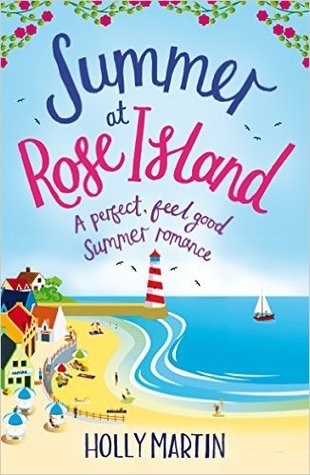 From this instalment I can definitely say I’m going to enjoying visiting more of the Star and Sixpence, it sounds like one of those gorgeous quirky pubs that you will keep going back to. You could sit there alone and people watch or gossip it depends whose around or you could sit there and fall in love with a book with a tasty cocktail or two. I believe this is the second part although they can be read alone – although there’s a few things that may have made more sense to me if I had read Snowdrops first. Anyway it can’t be changed I have read the Valentines part. It really did make me smile yet again more loveable and relatable characters. I want to know what Sam is running from and what she’s scared of although I love her and Joss and it was cute that Nick Borrowdale features in this as he popped up in the Picture House. Nessie – is an adorable character who has very little confidence in herself. I look forward to seeing how she changed throughout the series. Her and Owen are both shy and adorable it took them forever to work out a date. Holly you have sucked me in once again I cannot wait to see how this progresses. 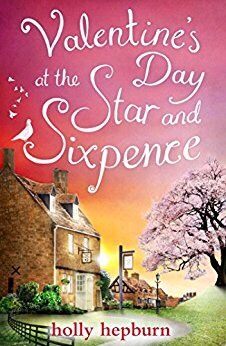 If you want a feel good read with a hint of love, friendship and family then check out the Star and Sixpence…..it’s gorgeous. 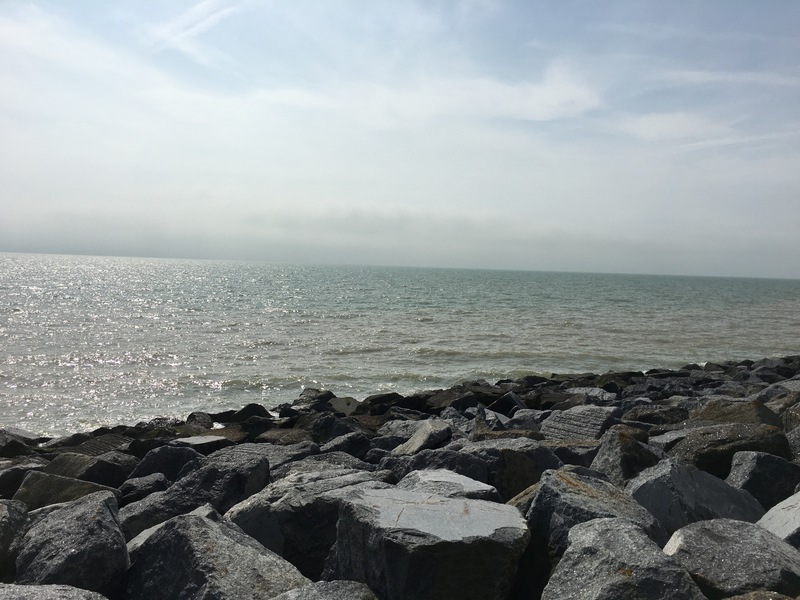 Saying goodbye to The Picture House by the Sea By Holly Hepburn…. 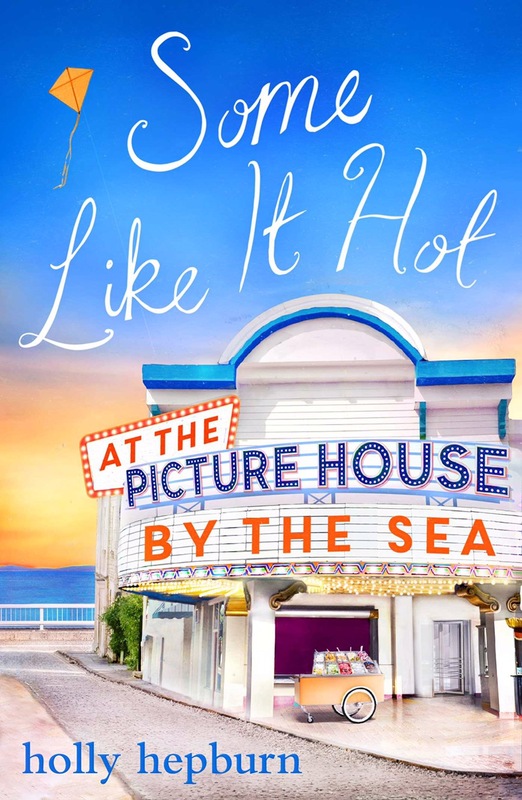 Today I finally read the fourth and final instalment of Holly Hepburn’s Some Like It Hot at the Picture House by the Sea. If I’m honest I didn’t want it to end…but there were parts of part three that I hoped wouldn’t come to anything so I had to push on. Each instalment has a film theme. 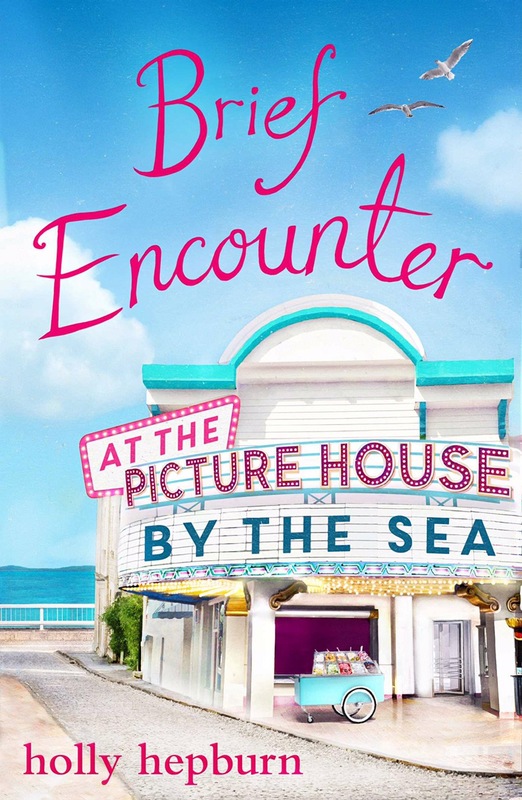 It started with Brief Encounter at the Picture House by the Sea which I adored and I had read and reviewed it on the day I actually met Holly at Simon and Schuster’s Digital drinks which I have been meaning to write about. It will happen although nudge me if I forget. I’m trying to write more lists where my fab blog is concerned. Somehow part two was missed in terms of review but I will mention that I was so eager for the second instalment especially as Singing in the Rain at the Picture House By the Sea – is a film that will always make me think fondly of my beautiful Nan June. We shared a love for films – and it saddens me that we can’t together anymore but watching classics does make me feel closer to her and it makes me wonder what other ones we would have or should have watched. Aren’t the covers truly gorgeous? 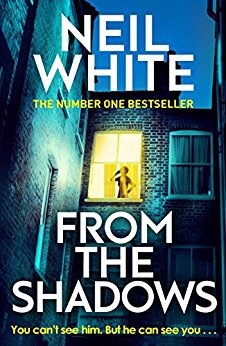 I decided to read part three as close to publication day of the final instalment one so I was ready for it and two so I didn’t have to wait too long. I loved the third part although there was a sense of no Gina seriously. The dancing sessions and the screening of Dirty Dancing on the beach with inspired ice creams and cocktails was amazing it literally made me wish I was swaying in Polwhipple. I have to say I love Carrie she’s a friend that Gina needs and likewise for Carrie. I loved Carrie opening her heart to Gina and I loved that Gina and Ben turned into matchmakers they were really gorgeous scenes to read. There’s so many things that happen Ben and Gina fight which is horrible but drunk Ben really is the greatest he’s super adorable – I didn’t think he could be anymore cute. Max proposes which makes me scream and the palace reopens with Casablanca – I must admit there are a few films I haven’t seen. Eeek must change that. Some Like It Hot at the Picture House by the Sea is the fourth and final instalment. This is the one that I stopped myself from reading as saying goodbye to Polwhipple is way too hard Nonno and Nonna – are a beautiful couple and great grandparents. I miss mine greatly but these two are truly beautiful in every sense of the word. I loved them as a couple and as individuals with their fab personalities. With good characters there are also bad I had my reservations about Max from the beginning and I was right all along as with the delectable Rose Arundell. There is lots of drama and betrayal in this final section where Gina’s family are brought back together. Ben and Gina – Now these two brought a tear to my eye on many occasions. The surfing lesson was out of this world until Gina’s injury. There are so many moments that I will treasure and I’m hoping that Holly returns to Polwhipple some day as Ben and Gina will always have a small piece of my heart and I truly wish to find a love like there’s. More than that, he soothed her, as though he was a favourite book she returned to again and again when she needed to feel comforted. This sentence summed up their love and friendship and truly how I feel about this book and these characters. 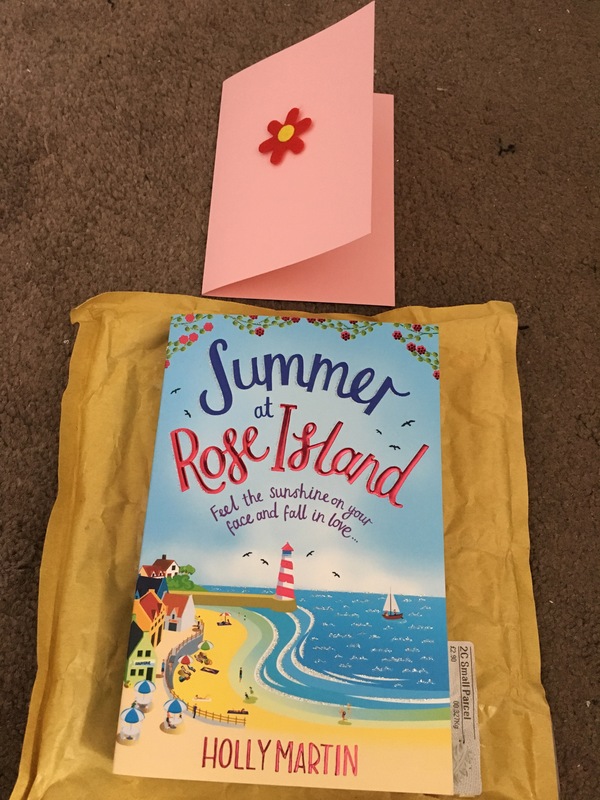 WARNING: You will fall in love with this book, you will fall in love with these characters and you will want to be at the seaside sipping cocktails and tasting a number of ice creams. Holly please bring them back. Today should be Wandering Wednesday but as I said the other week I won’t just post for the sake of it. Isabella May done an amazing job last week, if anyone wants to follow and guest post feel free to get in touch. Since my ankle pain set in I haven’t been myself. I’m saddened to miss my walking and my zumba class. As I may have mentioned I had about 10 days off work. Monday of this week I returned to the grind that is the craziness that is Cancer Research it’s Wednesday I have worked for three days and I’m wrecked. 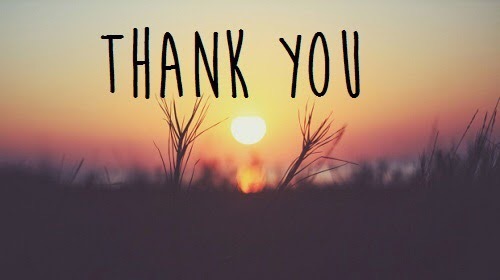 I very nearly just left the blog today but you guys make me smile through here and Twitter so I decided to say Thanks!!! 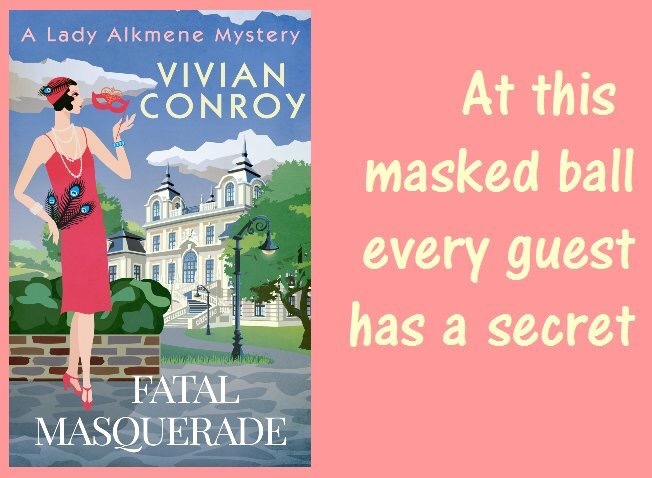 I have also been asked to take part in a gorgeous cover reveal for Vivian Conroy on Saturday….put it this way check back here on Saturday at noon. 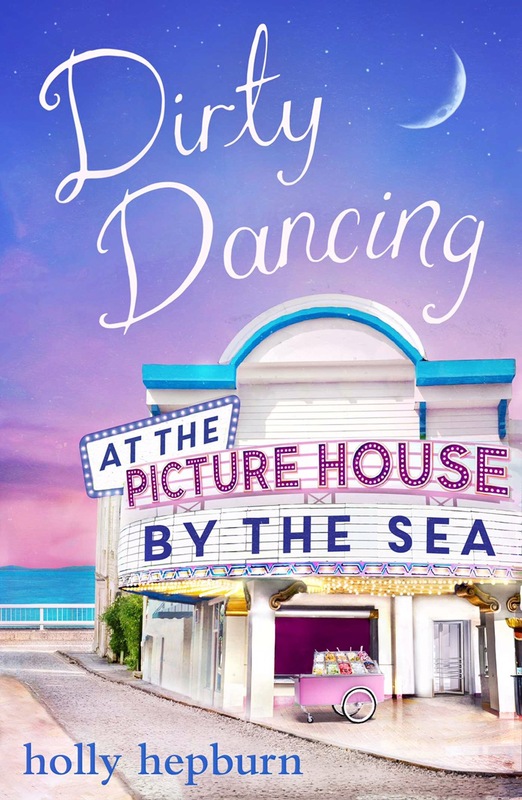 Reading – today I finally had time to read Dirty Dancing at the Picture House by the Sea. There is only one part left Some Like It Hot at the Picture House by the sea. 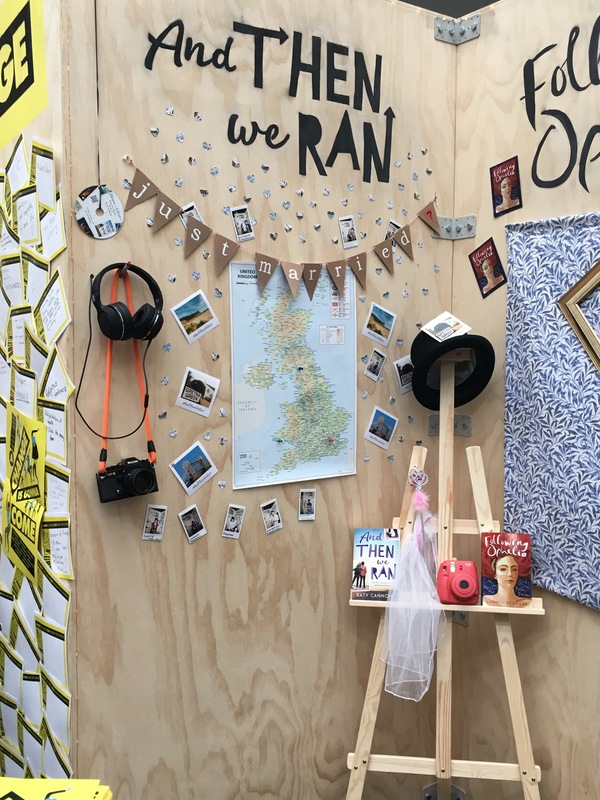 Part of me doesn’t want it to end but there’s a few things I need to know and my good friend and blogger Catriona tells me it’s not sad. Question people do I review part three and four separately or together. You can check out Holly’s books Here – what I have read so far do not disappoint. I have some books to finish plus I hope to finish watching the last two eps of 13 Reasons Why it sure has been compelling viewing. Has anyone read the book? I’m tempted by the audio book especially as I have one credit available right now on audible. 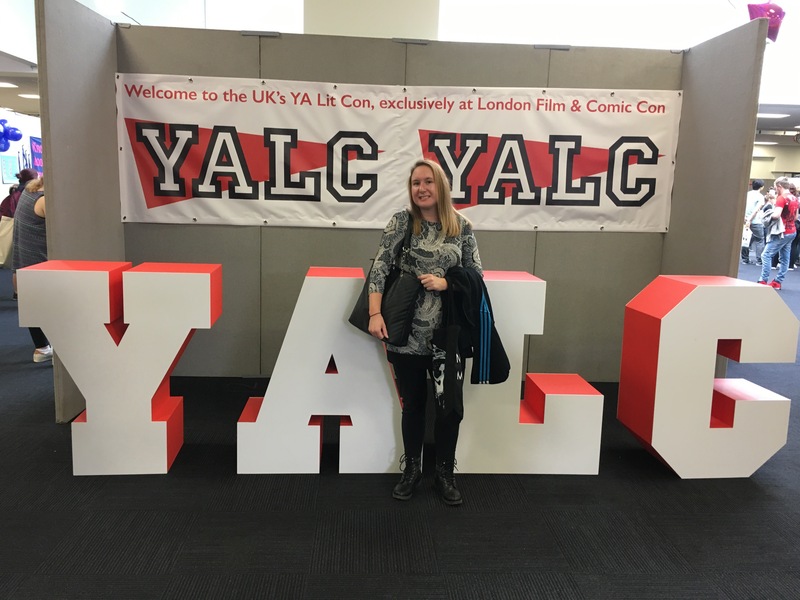 I’m hoping my YALC update will be tomorrow…. 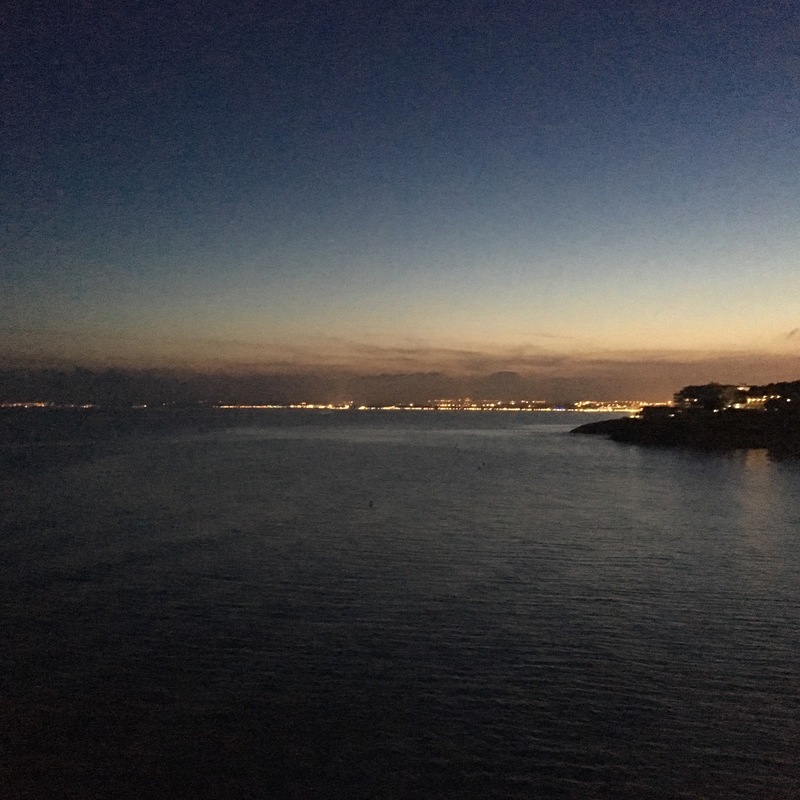 For those wanting to wander this Wednesday I always have time for this place Salou and Cambrills…. For those of you who aren’t On Twitter I’m looking at starting #FriendFriday where you can guest on here and answer some questions. If this sounds like something you would like to do send me your email. A few of you have already done so hopefully I will be emailing you real soon. That’s all from me. Thanks for the follows, likes and comments on here and on Twitter HayleyTOfficial of late you guys have really kept me going so from the bottom of my heart thank you. Hayley Reviews on Self Care Sunday…. 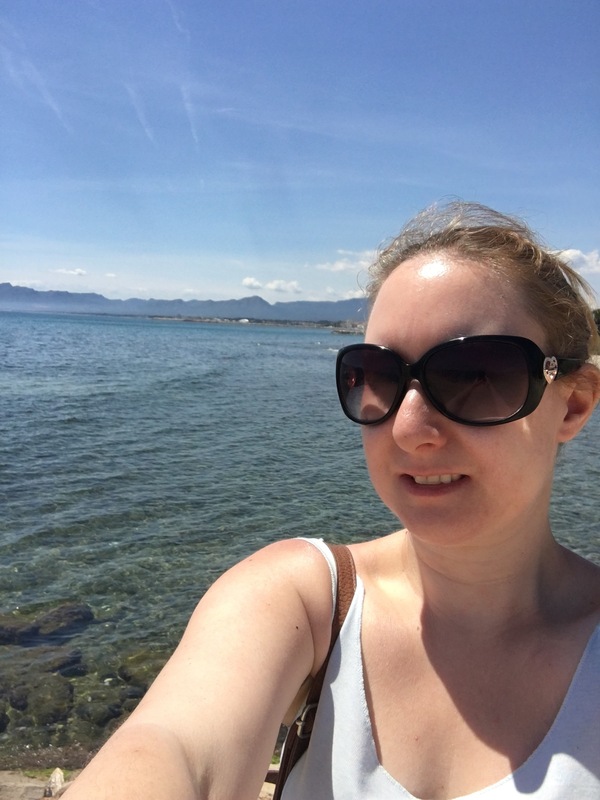 Rachael on Self Care Sunday…. Hayley Reviews on Mother’s Day…. nickimags @ The Secr… on Mother’s Day….